Simmone Enterprises is a highly prominent company engaged in manufacture and Service Provider of Play Mats, Kids Furniture, Floor Mat Installation Service, etc. 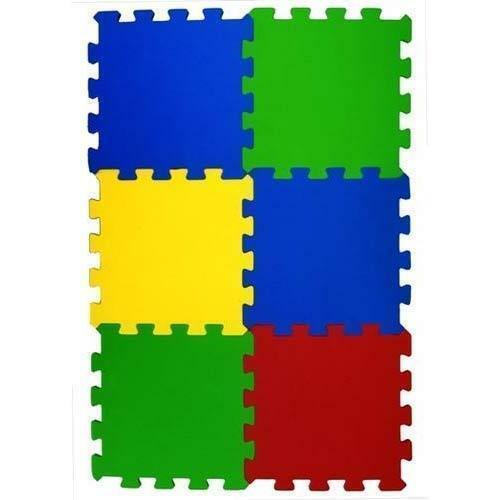 Counted amongst one of the top organizations, we have come up with a broad collection of Play Mats, Kids Furniture, Floor Mat Installation Service, etc. We offer these products at market leading rates.